Posted by The PerfectHouse Team on Friday, June 6th, 2014 at 3:39pm. listings sold throughout Hampton Roads. One of the benefits of working as a real estate team is the support our agents receive throughout the listing process. And you as the client get the benefit of a group of professional PerfectHouse REALTORS® who have been trained, mentored, and guided to a higher standard of the practice of real estate. 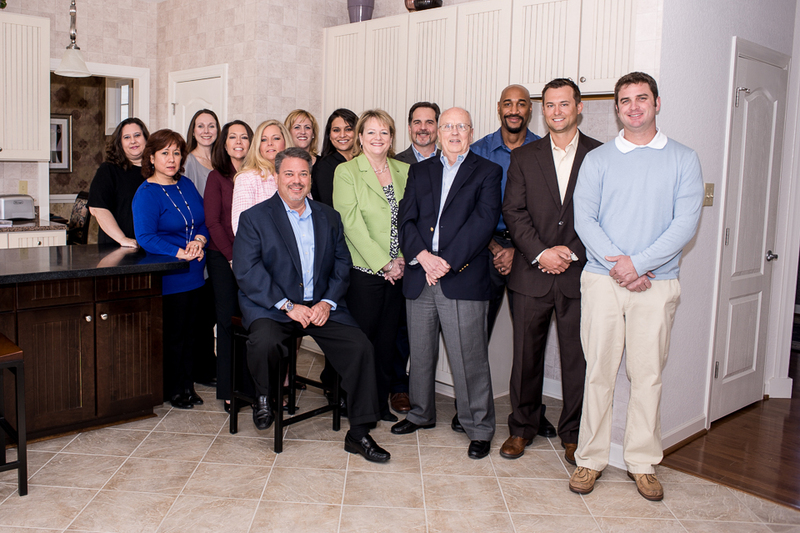 Unlike a single real estate agent, we are a team focused on your Sale. As your REALTOR®, The PerfectHouse Team will determine the correct price range for your home, review staging opportunities, professionally photograph your home, create a complete Virtual Tour, share and execute a 24/7 specific marketing plan to attract the right buyers & their agents and stay in constant contact with you so you are never left guessing. What this means is that every agent on The PerfectHouse Team values you as a client - it means that your PerfectHouse agent will have backup when a showing needs to happen or if there needs to be an open house we have the manpower to show off your home in its best light. But the BEST thing about our team is that we don't pull a bait and switch - when you develop a relationship with a PerfectHouse agent that is the agent who will handle your transaction - but that person will have 100 years of real estate experience backing them up. Call us today at 757-335-6111 or email us to begin learning more about the PerfectHouse difference.